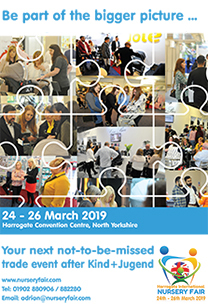 Find out more about participating in the BPA’s UK Pavilions at international trade shows – a free one-day conference! Athena Gong of CBME Shanghai will give an enlightening presentation ‘Unlock the doors to China’s booming nursery market’ where you will discover everything you need to know about exporting to one of the world’s fastest growing markets. Dr Jim Shaikh of Yoomi, one of eight participants in the UK Pavilion at CBME Shanghai in July 2014 –which collectively returned from the show with orders in excess of £1.25m – will describe his company’s outstanding experience and explain why Yoomi will definitely be returning in 2015. Representatives from the BPA’s legal team at Lupton Fawcett and also the UKTI will answer questions about the important nuts and bolts of international trade such as Intellectual Property, Distributor and Wholesale agreements and what is required in terms of product liability insurance. There will also be information about government funding available in terms of individual and group grant support. 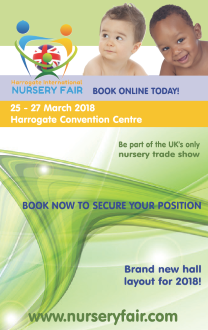 The BPA team will also be on hand with full information and plans of its three 2015 UK Pavilions at CBME Shanghai, Kind und Jugend, Cologne and ABC Kids Expo, Las Vegas ­­and companies will be able to sign up for preferential positions at these international trade shows. The conference takes place at The Grosvenor House Hotel, a JW Marriot Hotel, 86-90 Park Lane, London W1K 7TN on Thursday 20th November from 11.30am until 3.30pm. A light lunch will be served and although there is no cost involved to participate in the event, for catering purposes please register your attendance HERE.